WESTEROS – Details of the new Game of Thrones prequel have emerged. George RR Martin and Jane Goldman have revealed one of the main story-lines for the Games of Thrones prequel. Martin came into the Studio Exec bungalow this morning to drink some mead. So the idea is we’re going right back to the beginning to the late thirties, England. JRR Tolkien is sitting in his study napping when … what’s this? … a svelt looking George Martin sneaks into the Oxford don’s office and steals his initials. Okay maybe not Hobbits. 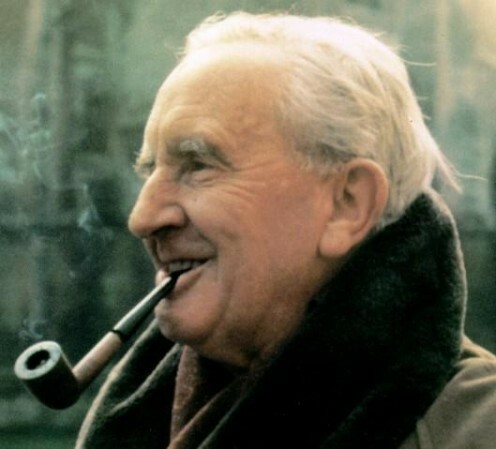 People say I steal from Tolkien but that’s just not true. Sure, we’ve all been inspired by him, but I would never try and just rip something off. I don’t have Orcs, I don’t have Ents. I don’t have a magic ring. So it’s totally different. 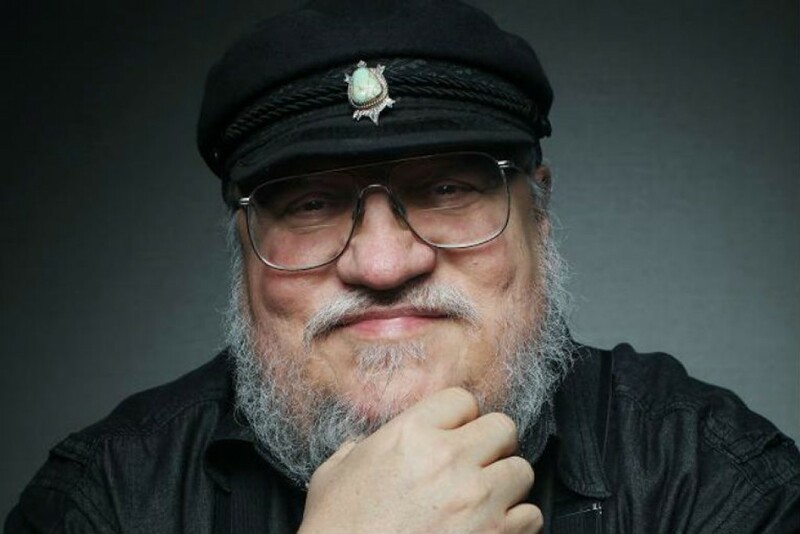 George RR Martin’s The Millmarillion will show on HBO.